Lovely 2 bedroom, 2 bath with flex area 2nd floor condo available in Summerfield Hollow. 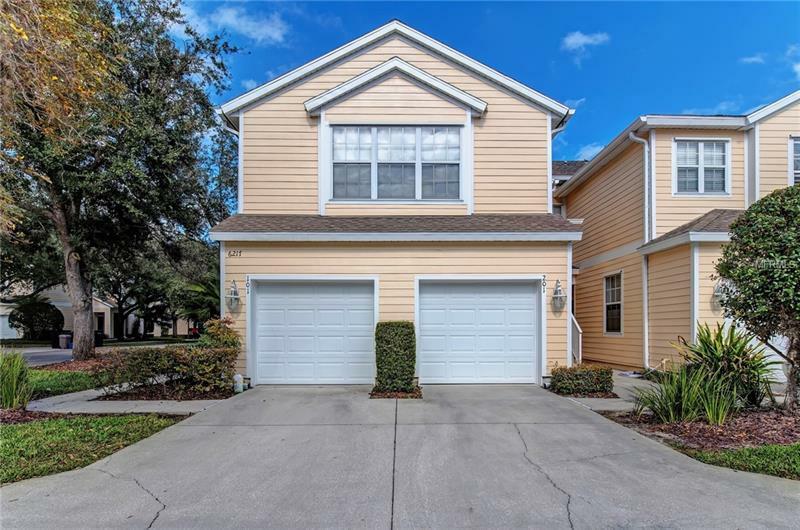 Neutral colors, open floor plan, lots of natural light, and one car attached garage are just a few of the sought after features this beautiful home has to offer. Spacious living space allows for the perfect place to entertain. A slider off the flex area leads to a small balcony to enjoy the cool evenings. New AC installed October 2018. Convenient Lakewood Ranch location close to shopping, restaurants, YMCA, LA Fitness, and a quick ride to the Summerfield Park. Schedule a showing today as this home wonât last long.